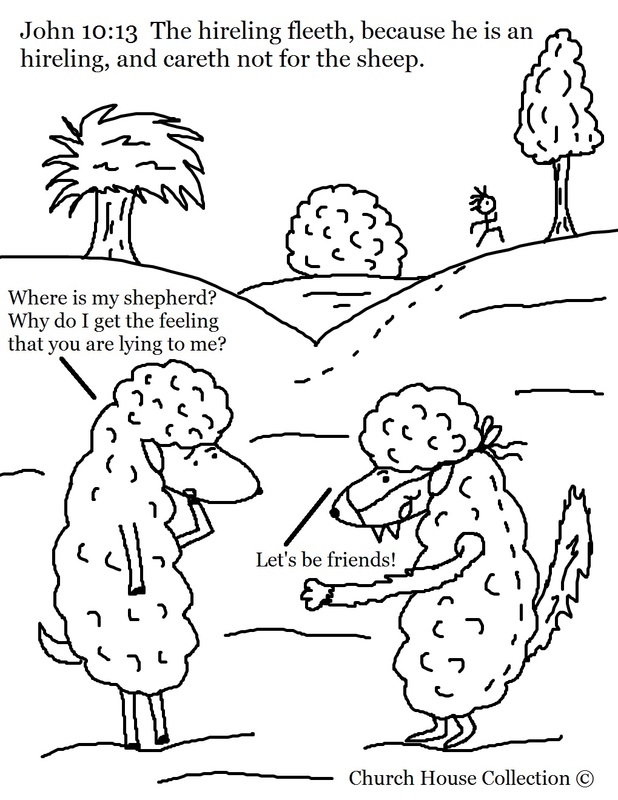 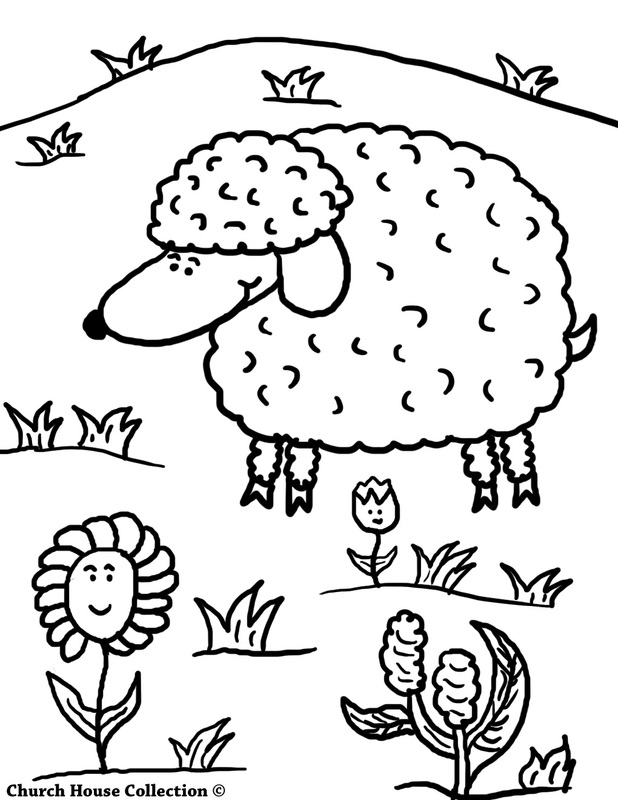 Here are some free printable Sheep coloring pages I drew. 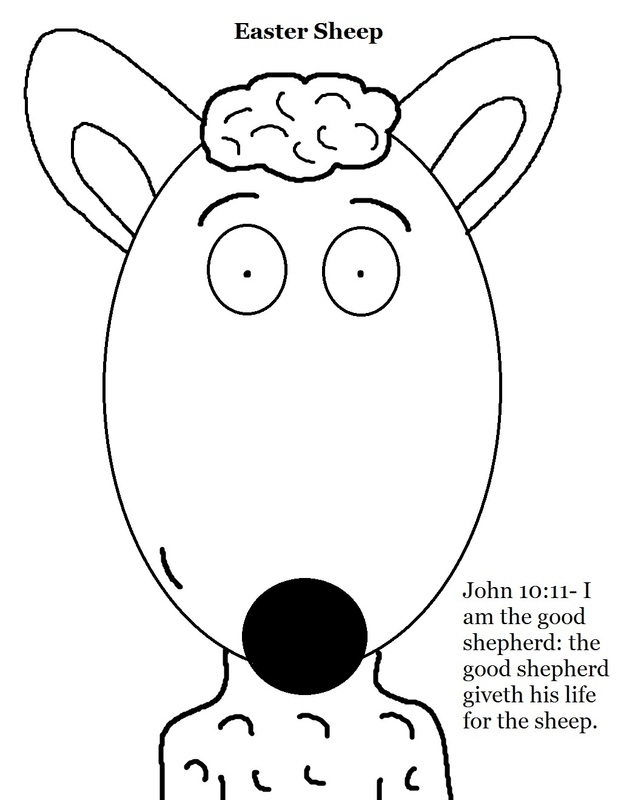 Just click on the link and it will take you to the printable pages for you to print out. 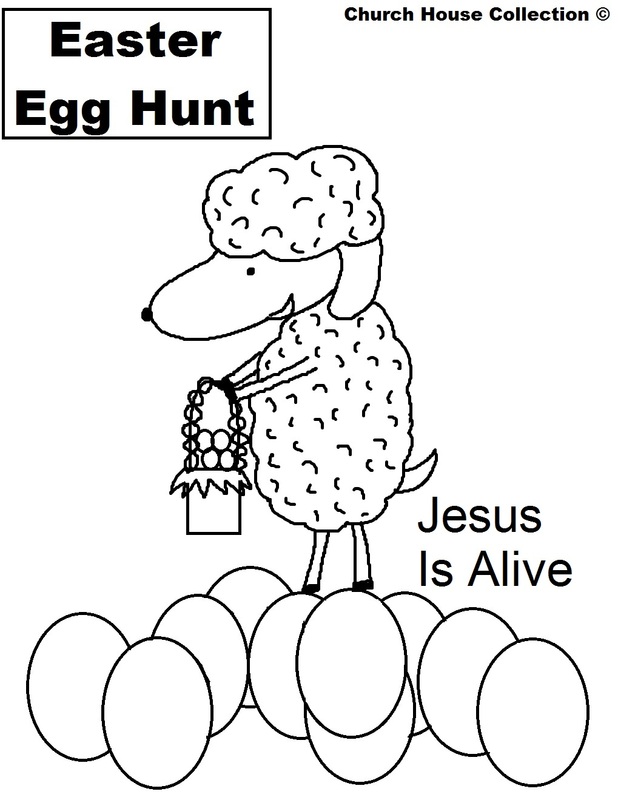 Use these for Sunday school or Children's Church. 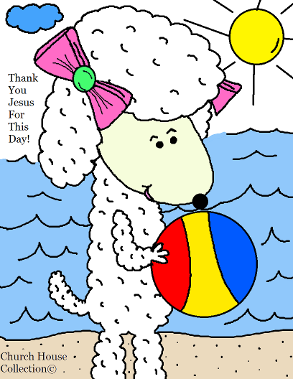 Back to Bible Coloring Pages.